They kidnapped her family. The ransom--16 billion dollars. Shortly after her daughter and husband are kidnapped from a grocery store parking lot, Jane Shepard is shocked to learn that according to state records, her family died in a motorcycle crash four days before the abduction. 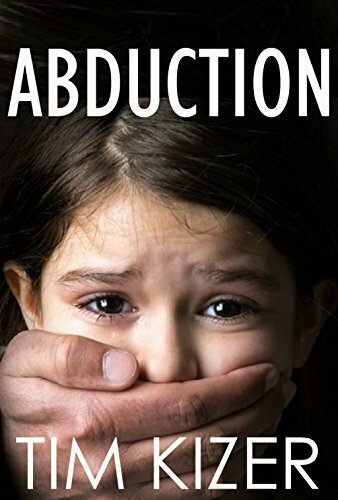 The police believe that the kidnapping is just a figment of her imagination, but Jane knows it's not true. As she searches for answers, Jane uncovers a conspiracy masterminded by a top U.S. government official hell-bent on becoming one of the world's richest people. To save her family, Jane has to find a treasure worth billions of dollars hidden somewhere in South America. The problem is, she has no idea where to look.